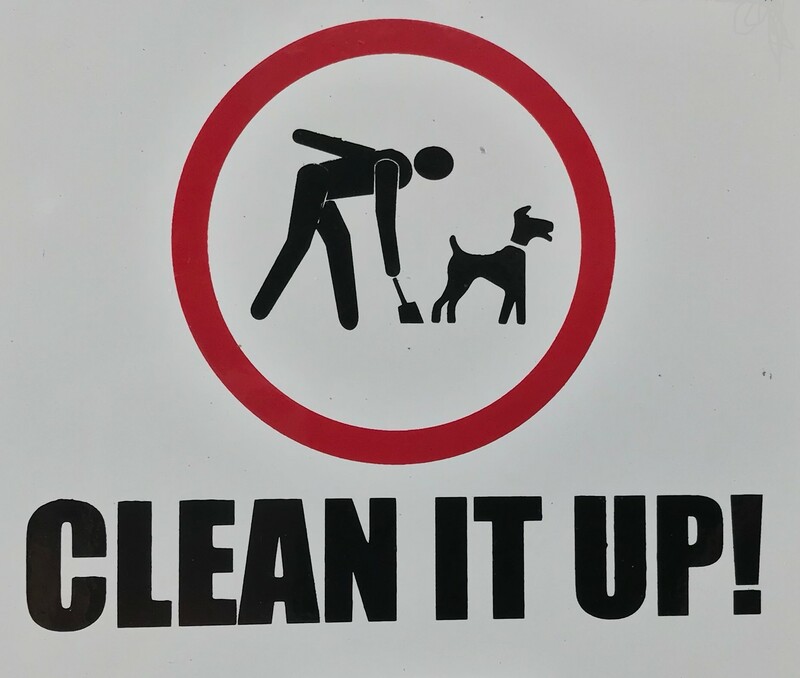 The Parish Council has been getting complaints from residents about irresponsible dog owners who allow their dog to relieve itself on the pavements around the village. Not only is this unpleasant but it can present a serious health hazard, particularly to young children. There has been a recent spate of it along West Hill Road between McColls and Higher Broad Oak Road, but it is not confined to this area as we have had complaints from Moorlands and Beech Park to name but two. Please, please if your dog relieves itself on the pavement, bag it and bin it! Did you know, bagged dog waste can be placed in an ordinary litter bin, not just special doggie bins? Residents can report dog fouling to East Devon District Council online - click here.